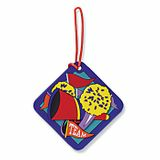 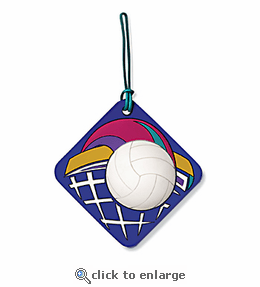 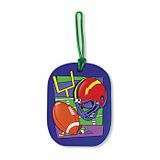 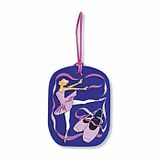 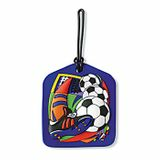 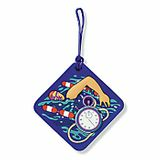 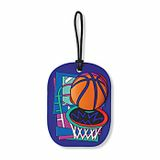 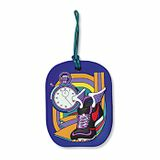 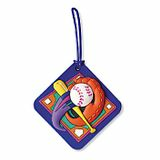 Thrill every member of the class or team with this vibrant, three-dimensional design. 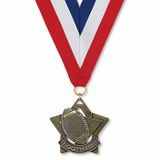 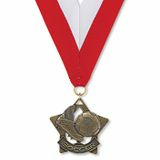 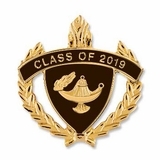 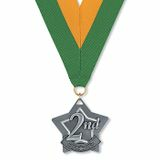 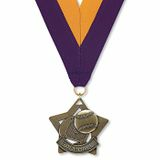 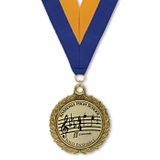 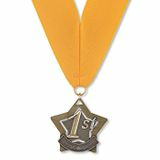 Also available in frames, jacket pulls and medallions - each a fun and colorful way to say "Congratulations," "Thanks," or "Great effort"! 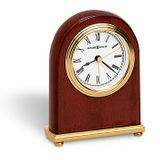 Item is in stock and ready for immediate delivery. 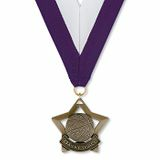 Approximately 2.75"x5.25" in size.